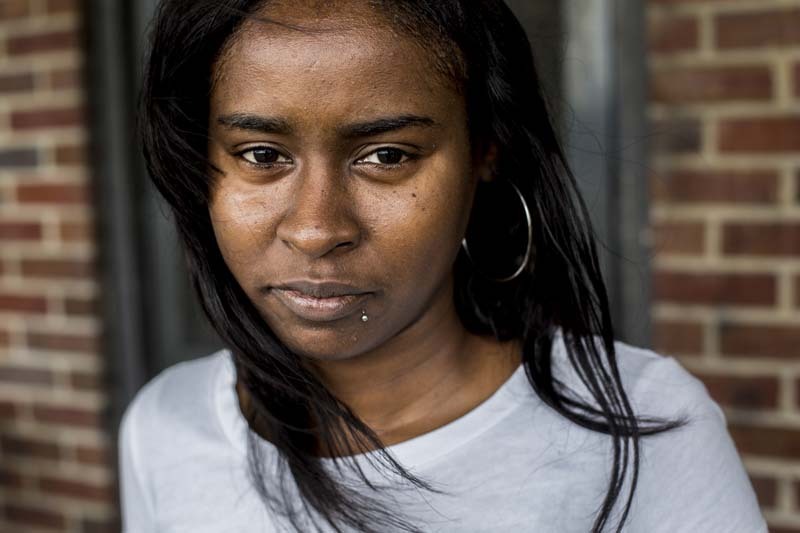 June 24, 2014 -Tamika Hamilton has lived in Foote Homes for five years with her fourteen-year-old son. "It's all too close," Hamilton said. She wants to move away because she feels the area has become unsafe. "It's gotten so bad. They kept saying they were going to move us, but that was two years ago," Hamilton said about the failed federal grant to demolish Foote Homes. "It seems we'll have to kill each other off before they move us."